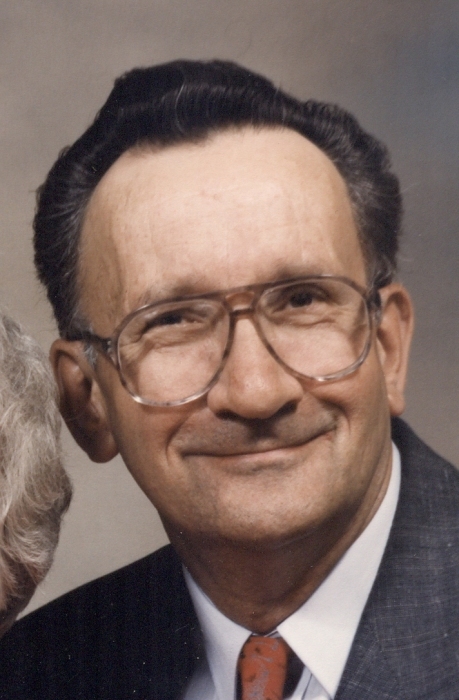 Obituary for Jack Donald Adams | Hillside Funeral Services Ltd.
Adams, Jack Donald (1932-2019) - Passed away peacefully at the North Bay Regional Health Centre in his 86th year. Predeceased by his wife and best friend Dorothy. Loving father to Alan (Karen) and Wendy (Nairne). Caring grandfather of Christopher and Ashley Adams and an amazing “grandpa Jack” to his great-grandchildren Nova, Tatum and Lennox. Dad enjoyed his career as a teacher and was able to share his passion with many students. He loved spending time outdoors, hunting, fishing and an avid story teller. As per his wishes funeral arrangements have been entrusted to HILLSIDE FUNERAL SERVICES and interment will be held in Tobermory at a later date this summer as he shared a great fondness for the Bruce Peninsula and especially Tobermory. Donations in memory of jack to the Escarpment Biosphere Conservancy would be appreciated by his family.